New & Newsworthy — ROAR CREATIVE AGENCY | Are You Ready to Roar? ROAR CREATIVE AGENCY | Are You Ready to Roar? 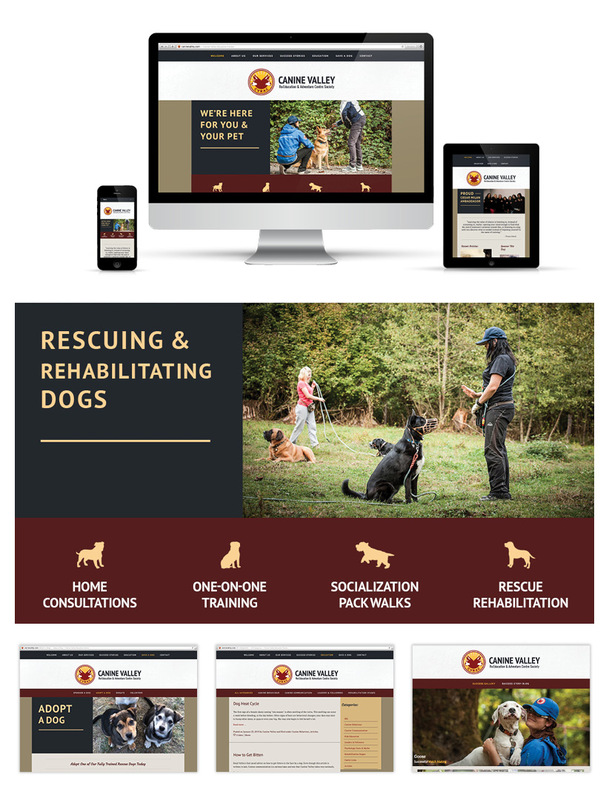 After 11 years of operating and focusing on perfecting their training services and dog rehabilitation program, Canine Valley realized their website had been neglected and was very outdated. Posted on April 30, 2013 by ROAR Creative Agency and filed under *Featured Projects, Custom Web Design and tagged responsive website custom web design. For 15 years, StormX Construction relied on word of mouth marketing, exceptional customer service and quality craftsmanship to grow their business. Realizing that they wanted to expand their business and attract new clientele, they had to adopt a modern, online business strategy. 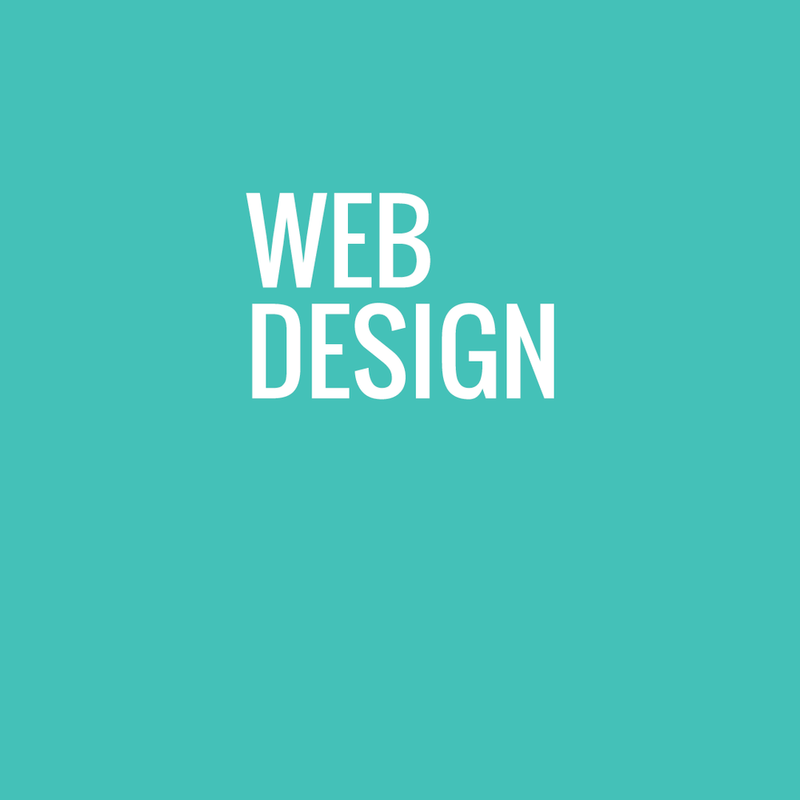 Posted on April 30, 2013 by ROAR Creative Agency and filed under *Featured Projects, Custom Social Media, Custom Web Design and tagged custom web design social media responsive website Vancouver. After servicing the community for 48 years Carney's Waste had a very established and recognizable brand, but they felt they needed a Brand Enhancement that connected with their new generation of customers. 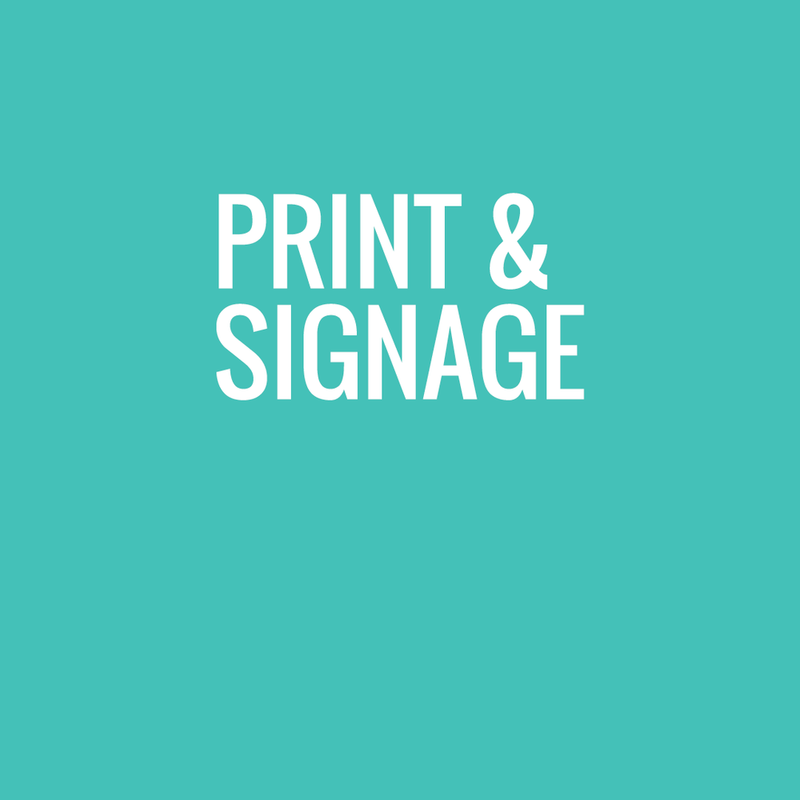 Posted on April 30, 2013 by ROAR Creative Agency and filed under *Featured Projects, Custom Social Media, Custom Web Design, Print Design and tagged re-branding custom web design social media print design responsive website Squamish. 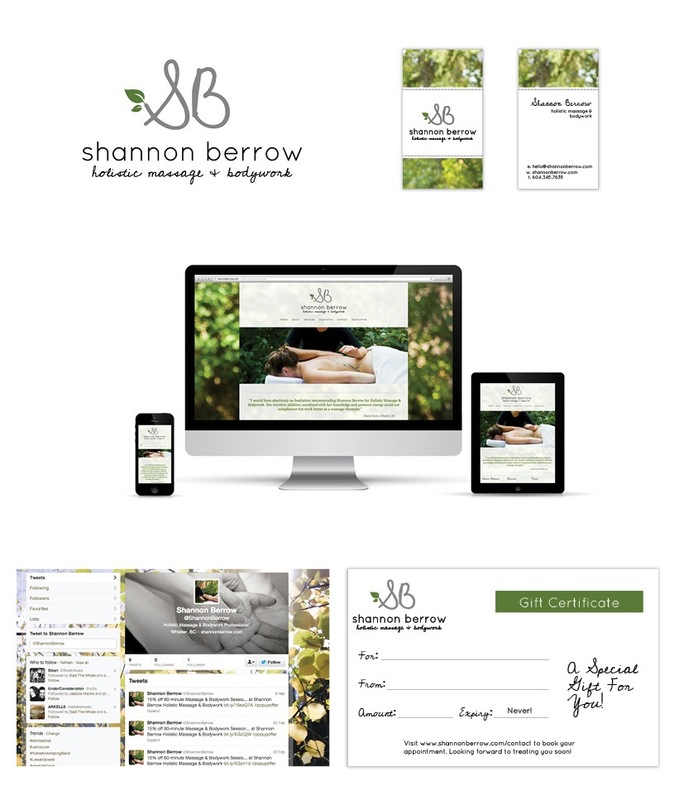 Shannon Berrow, a holistic massage therapist & bodywork professional in Whistler, BC, came to us needing a complete Brand & Identity package. The challenge was to craft something unique and memorable in a saturated industry. We focused on elegant simplicity, a handcrafted feel, strong ties to nature, crisp, clean lines, and a nature inspired colour pallet. "When the task at hand is to create a brand for a business that is built around yourself, as a Massage Therapist, it can be rather challenging to decide how to portray oneself. With Jaime and Barb's absolute confidence in their recommended branding approach, the decision became an easy one and the end result is a logo I absolutely love and have received many compliments on. My website is beautifully clean and clear, and current in terms of its layout and functionality. With Jaime and Barb's up-to-date knowledge of the print and media design industry, and their direct and professional approach to project management, project implementation was a breeze. I could not have asked for more." Posted on April 30, 2013 by ROAR Creative Agency and filed under Branding, Print Design, Logo Design, *Featured Projects, Custom Web Design, Custom Social Media and tagged custom web design logo branding social media print design whistler responsive website. We know you are busy running your business so we bring our skills and experience to you. Contact us to set up a free consultation at your convenience.